7 ft. 6 in. X 9 ft.6 in. 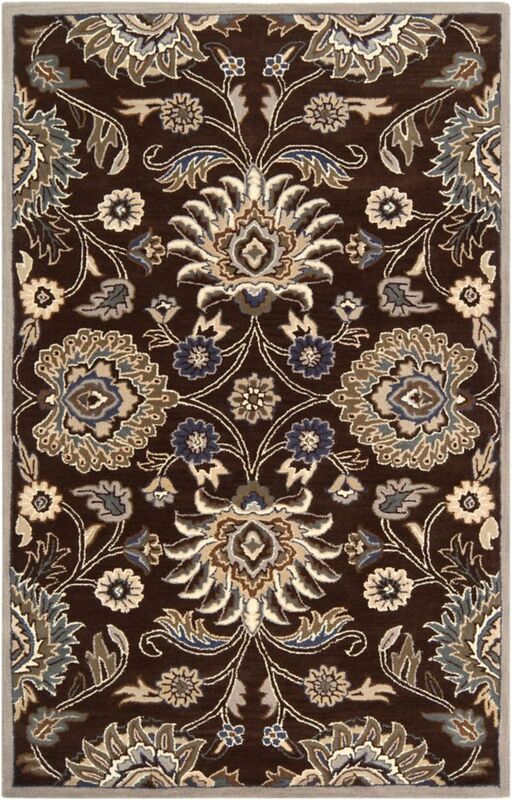 Cambrai Chocolate 7 Feet 6 Inch x 9 Feet 6 Inch Indoor Area Rug Elegance, sophistication, and grace are just a few words that define the radiant rugs found within the flawless Cambrai collection by Home Decorators. Hand Tufted in 100% wool, the timelessness found within each of these perfect pieces embodies a classic charm that has been revered for generations, and that will truly emanate a sense of warmth from room to room within any home decor.